It has been a while since a full article was dedicated to a club in Berlin. Since I am writing a monthly article about the best parties in Berlin the individual clubs have not been getting much attention. 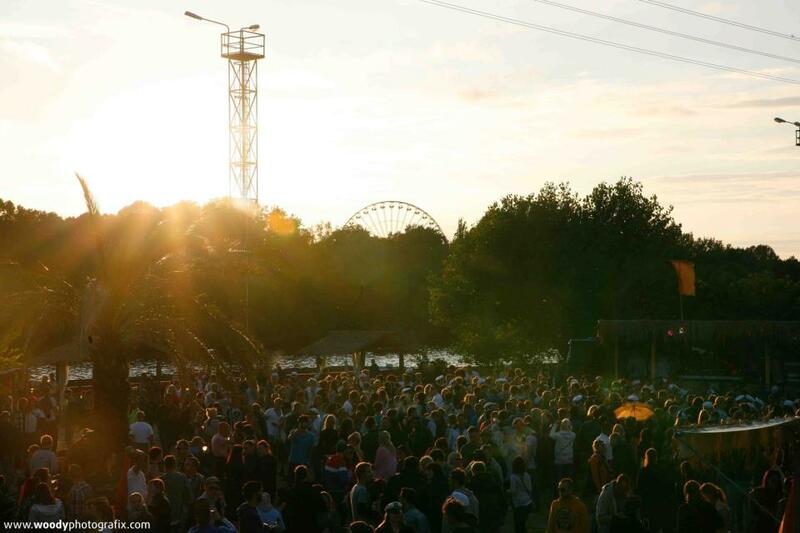 That is why today we focus on a real Berliner club for a change again: The Fiesere Miese. 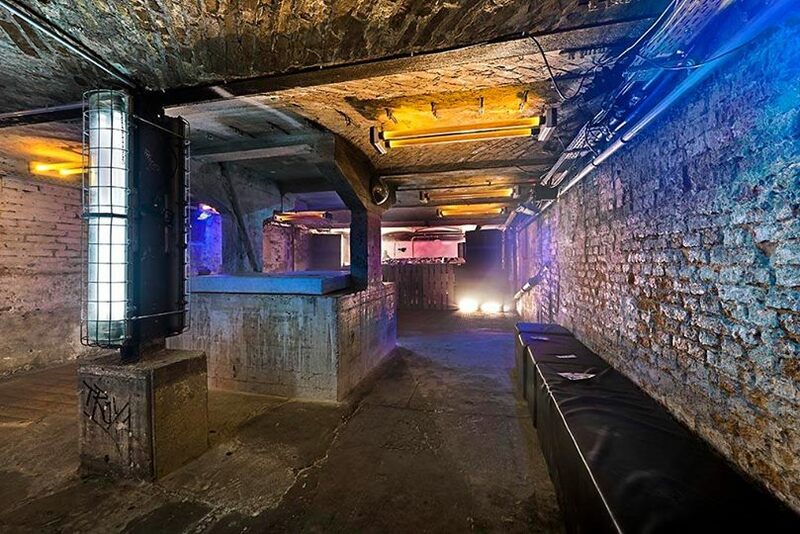 The Fiesere Miese is one of these real Berliner clubs where the music is the main focus and you can experience that easy underground-atmosphere. 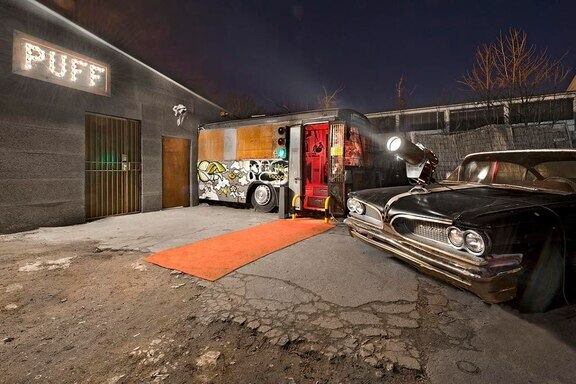 The club used to be called Fiese Remise, but than there was a copyright problem and the name was changed to Fiesere Miese.The entrance of this club is directly showing you what to expect: You have to get into this club through a caravan. The largest floor of this club is the basement but personally I like the normal floor the most because of the large bar and the connection with the DJ. The Fiesere Miese can be found in the Köpenickerstraße. This street is quite long and starts at Heinrich-Heine Straße and goes all the way till past Schlesisches Tor. There are more popular clubs in this street: The Tresor, Sage and Club the Visionaire are just some examples. The Fiesere Miese is close to the Zalando-outlet and Sage Beach Restaurant and can be best reached from station Ostbahnhof or Schlesisches Tor. 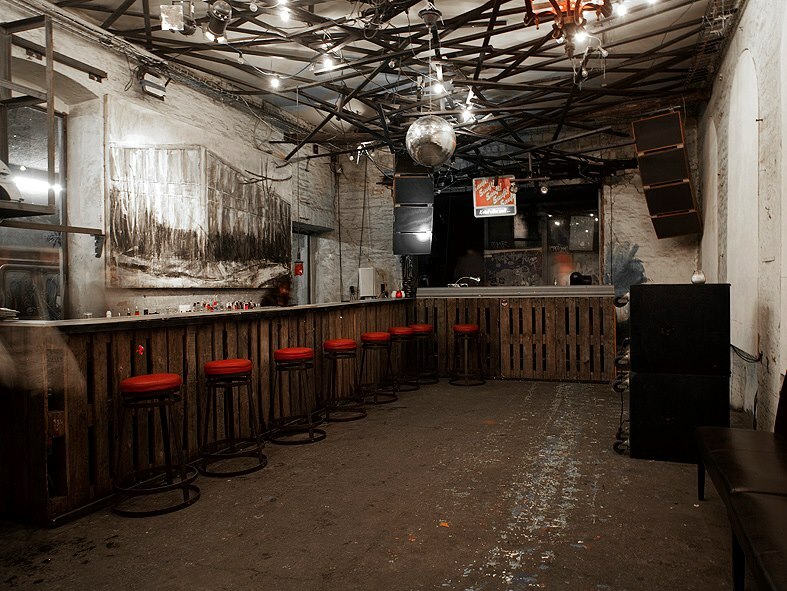 Many clubs in Berlin are criticized because they are becoming too commercial. Lucky enough this is not something we can say about Fiesere Miese. This club does not do large promotions, has very irregular opening-days and the entrance almost never exceeds 10 Euro. Besides that a beer can be bought for 2,50€ and you do not have to pay this annoying pfand. Also shots are very reasonably prices here: You can get your pfeffi, mexicaner, sambuca or jaegermeister for 2€ in this club. As mentioned before, the Fiesere Miese is not really doing a lot of promotion or inviting large and expensive DJs. Still the music has always been great these few times I visited this club. 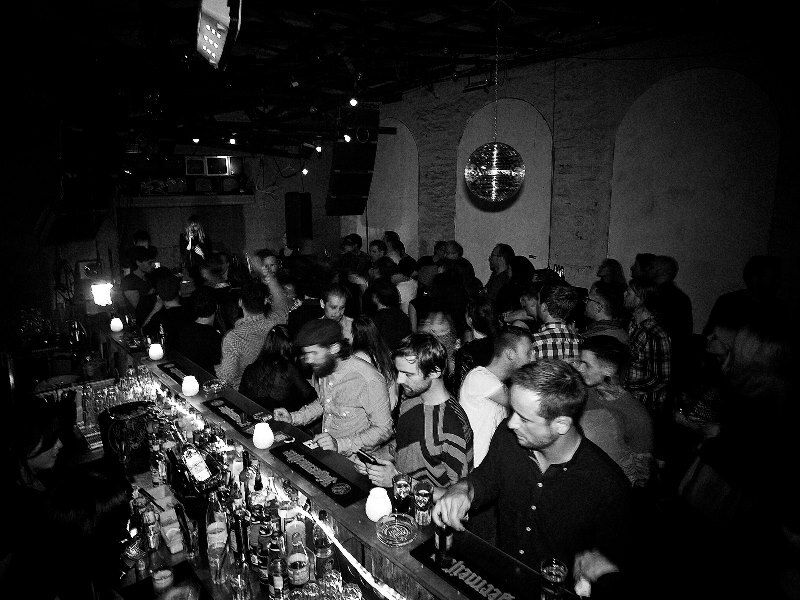 The Fiesere Miese is a great club to get to know new and talented DJs. More than once I have seen that one of my favourites Magit Cacoon was performing and in the following months Daniel Stefanik and Marcel Freigeist are going to perform. Because there are two floors in this club, you will always have the freedom to switch DJs if one is not really what you expected. When you want to know about the Fiesere Miese or you want to know which DJs are going to perform in the next weeks, you should keep an eye on their facebook-site. As mentioned before, you will not find a lot of promotion on internet or anywhere for this club: That is its charme and that should stay this way. The Fiesere Miese does not want to be populair or commercial, it focuses on the music and offers a great place to dance.